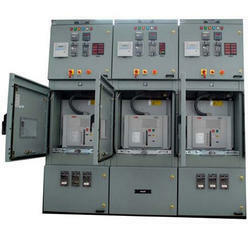 HT Panels are used for Transformer protection. 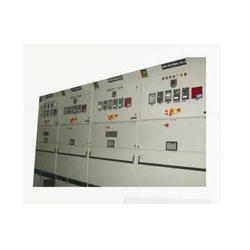 HT Panels consist vacuum circuit breaker or SF6 circuit breaker. Our organization is involved in exporting, distributing, supplying and trading highly efficient HT Panel in Ghaziabad, Uttar Pradesh, India. Our Panel are manufactured implementing quality examined material and is appreciated for providing high efficiency and working capability. 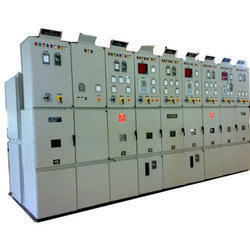 Our tamper proof and potential HT Panel are made attainable by us at highly moderate rates. We are offering Ht Panel. We bring forth indoor vacuum circuit breaker panels that offer exceptional performance to interrupt the power in case of short circuit and power overload. 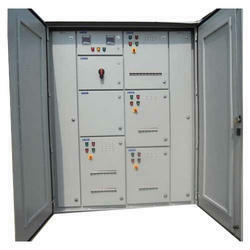 Our indoor vacuum circuit breaker panels has a compact structure and ensures robustness with mechanical strength. Specially designed by our skilled professionals, these vacuum circuit breakers require very less maintenance. 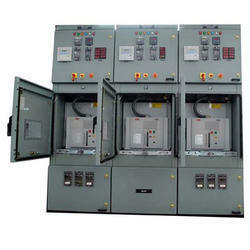 Indoor vacuum circuit breaker panels are made as per the set industry standard.